The WL185 is a lavalier electret condenser mic designed for use with a wireless body-pack transmitter. 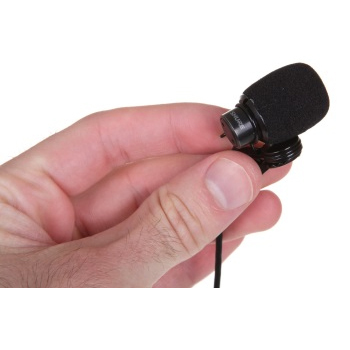 Thismic has a 1.2 meter (4 ft.) cable terminated with a miniature 4-pin mini connector. Included tie clip can be rotated in 90 degree intervals for placement flexibility. Features a CommShield® Technology, which guards against interference from cellular RF devices and digital bodypack transmitters. Recommended for general purpose sound reinforcement applications requiring good rejection of ambient noise. Use of windscreen highly recommended. Pickup angle: 130 degrees.